Pressure sensors from Variohm Eurosensor are being used by UK based Ginetta Cars on dynamometers for engine development and as part of engine control units. For more than five decades, Ginetta Cars has been gracing the British and international motorsports scene and today, the Leeds based company continues to build upon its global reputation as a premier designer and manufacturer of high performance road and race track cars as well as co-promoting numerous single-make racing competitions all over the world. 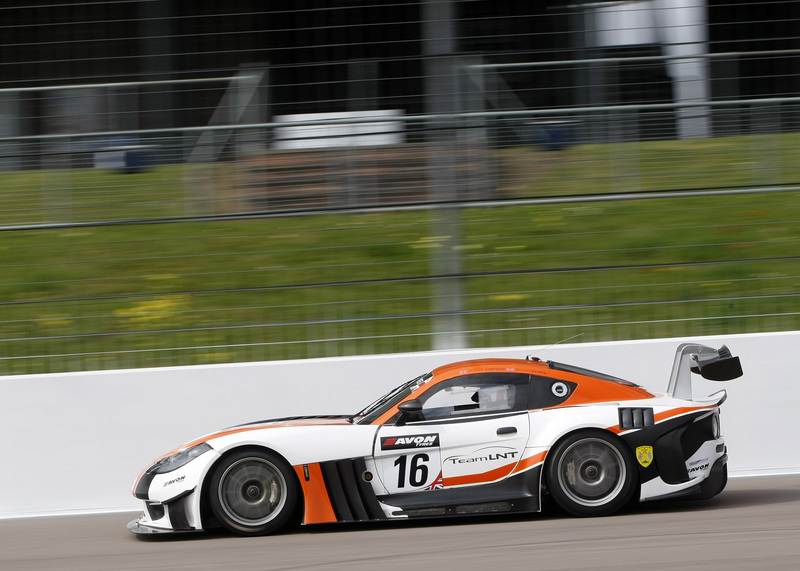 Variohm has worked with Ginetta for a number of years, supplying sensors to monitor pressure and temperature for a variety of applications on engine development projects as well as being fully utilised as part of engine control unit and data logging systems for racing cars that are produced at the Leeds factory. Ginetta has recently embarked on a new project to convert a Schenck 750 kW water brake dynamometer which will be fully utilised in a development project for a new Nissan V8 engine which now powers its G55 GT3 – a latest evolution endurance racing car that has enjoyed fantastic success across national and international single-make racing competitions. The ex-Formula 1 dynamometer will be fully overhauled, with many of its component parts being upgraded to ensure it’s up to the job for endurance testing the GT3 engine. An important part of the upgrade and already used across the GT3 engine production programme will include fitting EGT series exhaust gas pressure sensors which are supplied by Variohm through its exclusive UK, Ireland and European distribution and support service for US thermal measurement specialist, Zip Sensors. These premium quality Type K sensors have a very high reliability and durability reputation across a broad range of exhaust gas monitoring applications with variants for diesel, petrol, methanol and nitro exhausts with special models for bikes and dynamometers. The range is aimed at serious enthusiasts and professional racing teams alike and includes the entry level Sportsmen’s Series with exposed tip sensing in stainless steel and Teflon insulated conductors and the Pro Series featuring grounded enclosed tip sensing in Inconel stainless steel with optional ceramic fibre insulation with stainless protective braid. In addition to the the Zip Sensor range, Variohm supplies its own manufactured brand EPT3100 series pressure sensors to Ginetta to monitor oil, fuel and water pressure across all of its G50 series racing cars. Variohm EuroSensor works closely with customers across motorsports including Formula 1, A1GP, WTCC, GP2, Champ, NASCAR, ALMS, Superbike and many others. The complete range includes pressure and temperature sensor systems for fuel, oil, coolant and brakes as well as force, torque and position measurement sensors for suspension travel, throttle and gearbox. Laser and infrared technologies are also supplied for ride height position and tyre condition.